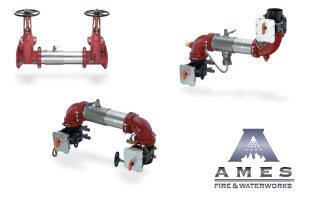 ﻿ Mid America backflow Preventer Co. Mid America Backflow Preventer Co.
John Szymanski Minnesota Master Plumber Over 35 years serving the water/wastewater industry. We specialize in the equipment and products to make your job more efficient and easier. When you're in need, we can hop to it! Our business is built on prompt service and fair prices. 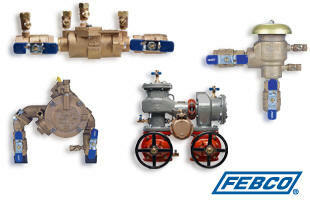 We will be glad to answer any questions that you may have about backflow valve repair and backflow parts. Our knowledgeable staff is certified in backflow preventer installation, repair parts and backflow testing. We can help you determine the level of hazard and proper level of protection. For expert help with all your questions regarding backflow devices and backflow repair parts and cross connection control program. Call our Certified Backflow Technician. This is a PORTABLE backflow preventer system. There are many uses for it, especially situations such as road or building construction, subdivision expansion. It is an ideal way to monitor discharge from hydrants as well as simultaneously providing cross connection control. This is for your protection and is required by law. The units are custom built, and can accept fire hydrant connections or cam-lock connections. It is permanently mounted on a heavy-duty 2 wheel cart. 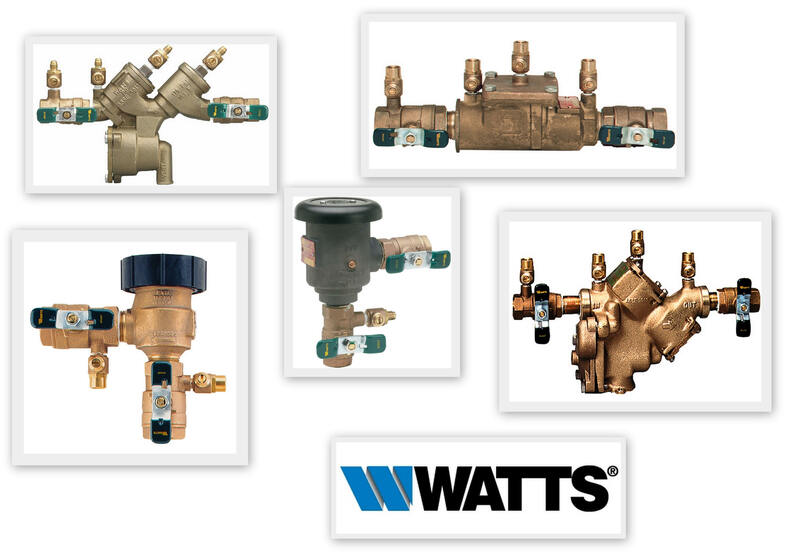 Main components include the backflow prevention device, a water meter, and strainer assembly. The entire unit weighs less than 100# and is easily transportable. Using this unit, you can turn ANY hydrant into a legal water distribution site. Money is saved from having to haul water long distances. Call us today!